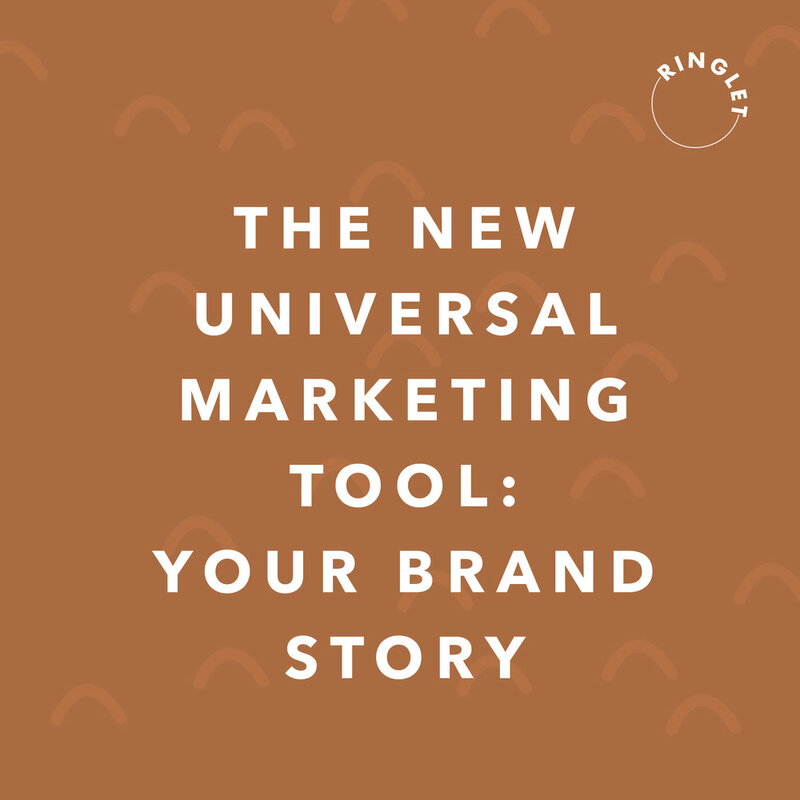 A brand story is a universal marketing tool and it’s available to all of us. Instead of a ‘bigger and better’ marketing campaign, building a brand story focuses on connection and trust. A powerful story triggers an action in the customer. First connection, then trust, followed by an investment, resulting in a loyal community. What Is A Brand Story?! A brand story understands and focuses on those we serve. We start by seeing them, the customers, solving their problem; hearing and understanding them. Pro Tip: Start your brand story by creating ideal client personas - this will help you to focus in on your target audience and craft your brand story to your ideal clients. Your brand story is communication, across multiple platforms and touch points. It is the way you make people feel, it’s your product/service, level of quality, how you treat your staff, and the way you communicate. It is your mission, vision, and core values lived out intentionally. It is your culture, website, visuals, and pricing. Pro Tip: List out all the touch points (start to finish) your clients will encounter. Now think, how can I make these better? Ex: Website -> Contact Page -> Introduction Email -> Packages PDF -> Contract -> Welcome Package -> etc. A brand story is a fluid strategy creating a cohesive, memorable, and welcomed experience for your customer. You want to build a story-driven brand. A brand story is not just a catchy tagline to attract fleeting attention in the moment. Your story is the foundation of your brand and a strategy for future growth. When your business or organization is story-driven, it’s grounded in a framework of purpose, vision and values that inspire commitment and lead to a solid plan for achieving success. This enables you to adapt in times of change because you understand that your story is bigger than any short-term marketing or sales goal. Pro Tip: Create a list of what makes your business different/sets you apart. What's unique about your story and how can you market to that? What are your passions, visions, goals as a company? At the very foundation, a brand story is connection. Story is a business whispering to it’s tribe…I see you, hear you, and understand you. In today’s world where so many things are vying for our attention, thriving brands build a meaningful story. Designed with intention and woven into the fabric of your brand, a brand story is your all encompassing presence in the market place; creating something people care about, setting your brand apart, and growing your business. Marketing no longer has to feel ‘salesy’ or forced, instead it can be authentic and welcomed by your customers! I know it sounds overwhelming, but we are here to help! With some hard work, patience, intentionality, and some professional guidance from Ringlet, you have the power to shape and create your brand story; connecting you with your customers and growing your business! 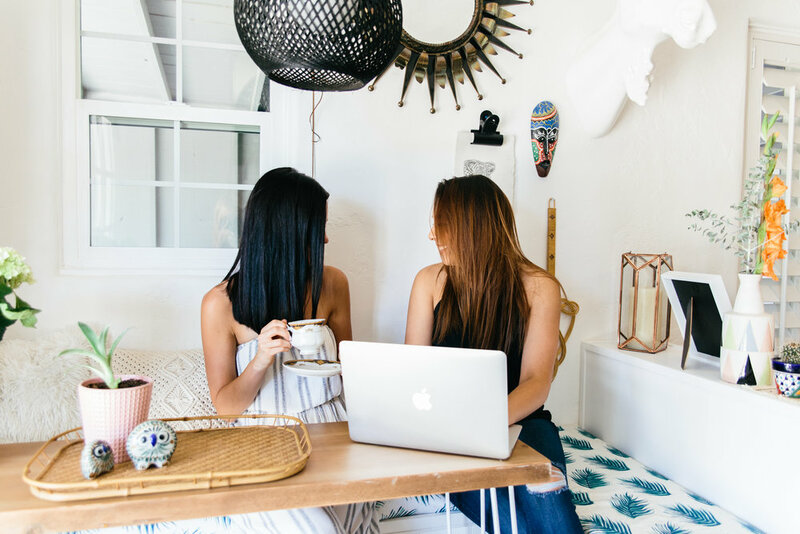 Sign up with your email address to receive news, updates, motivation, marketing tips + tricks, amazing boss-lady interviews, laughter & so much more!